Does the design of financial incentives provide a tax advantage when people save for retirement? Are financial incentives effective tools to increase participation in and contributions to retirement savings plans? 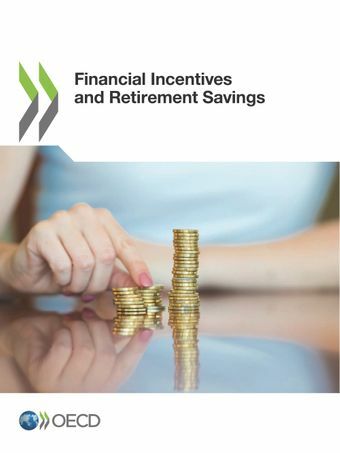 3 December 2018 - This publication was released during the launch event for the 2018 edition of the OECD Pensions Outlook.